Learn how to use the Properly app to start a job, review the client’s checklist, and show your client your exceptional work. 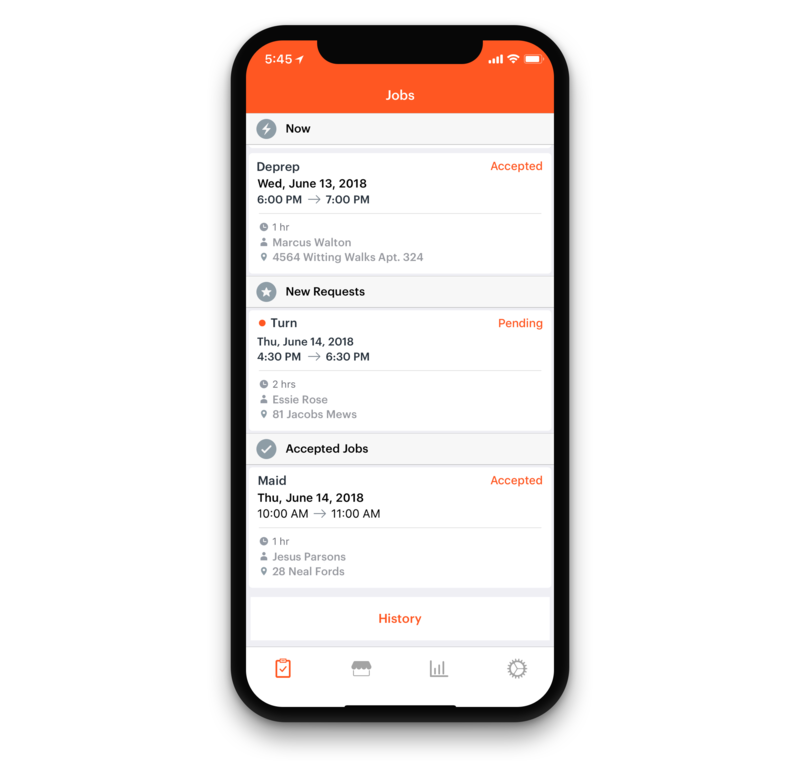 To start a job in the Properly app, navigate to the first tab, which shows outstanding job requests and upcoming jobs, organized by date. Your jobs are tracked by time, so don’t start a job until you’re on site at the property. When you arrive, click on the job you want to start, and press Start Job. 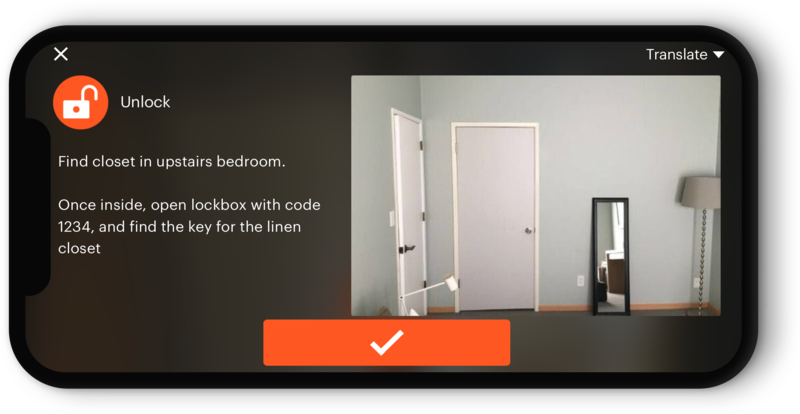 When you click “Start Job,” the app will show you the checklist for this property. If you see a slide with text items on it, you can tap each item in the list to check it off. 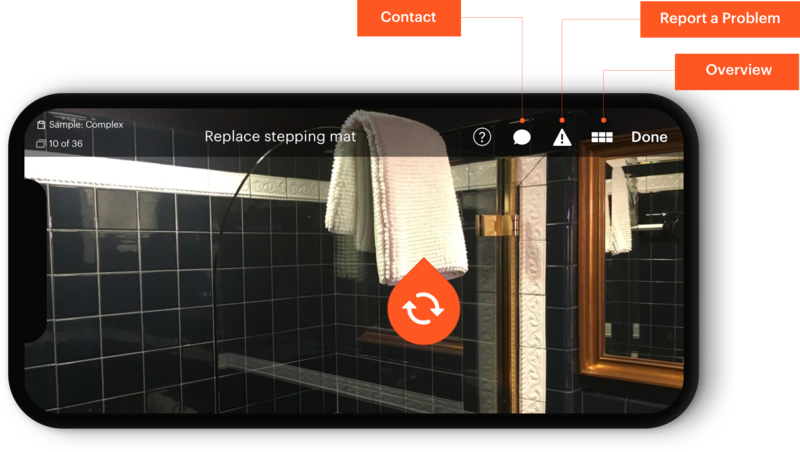 If you see a slide with a photo, tap the task pins to check off each item. When you do, you may see additional instructions from your client on the task. Click the check box to confirm you have performed the task. After you tap the last task on each slide, you may see a camera icon appear. This means a client has asked for a verification photo for this task. 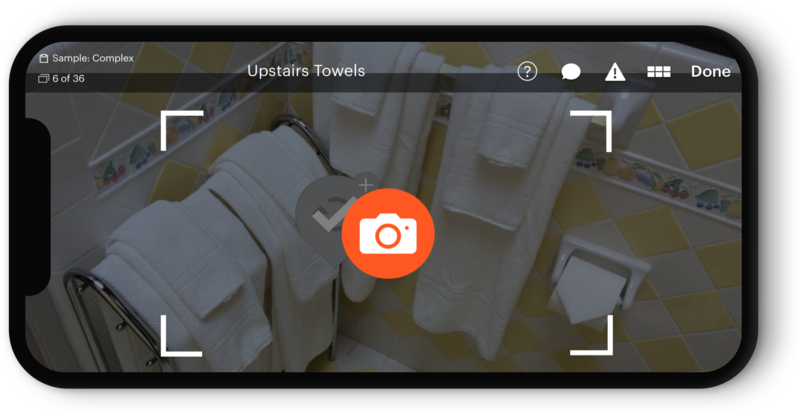 Snap a photo of the room or item from the same vantage point as the original photo. Use the Overview tab to see all your remaining tasks for this job. Run into a problem while performing your job? 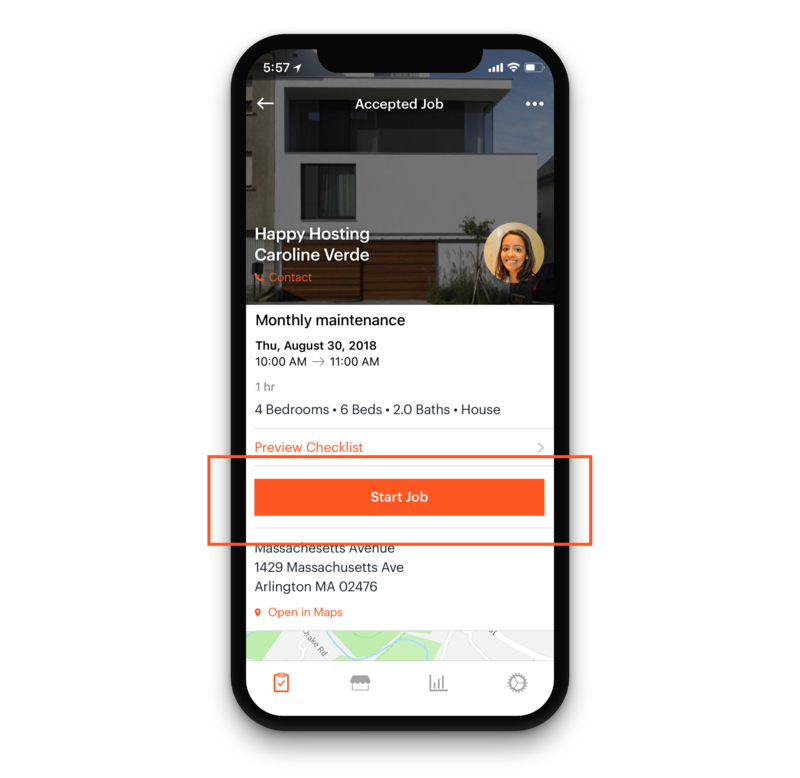 Use the alert icon to send your client photos or messages about damage, missing items, or any other issue that prevents you from completing the job as requested. Finally, contact your client directly using the text balloon icon. Your client will receive an SMS or email alert depending on which notifications they have selected.